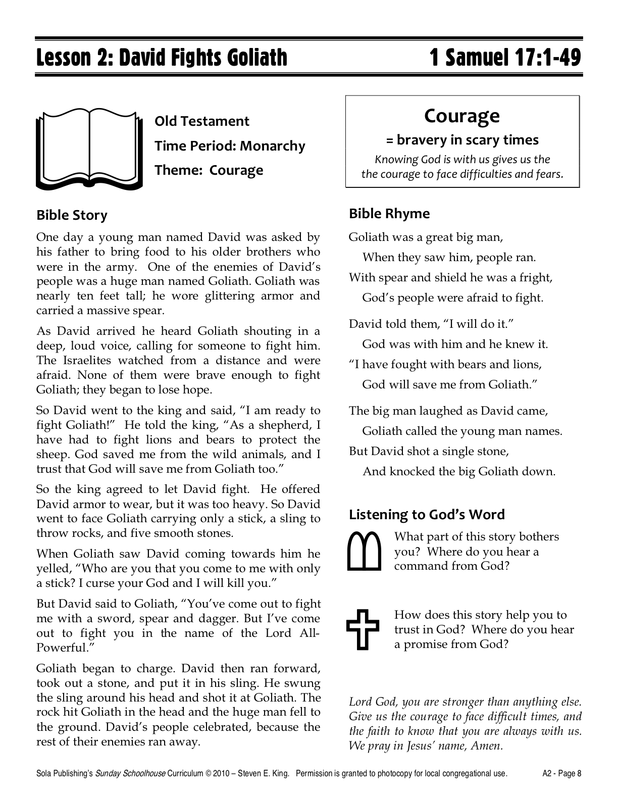 Here's a sample from the Sunday Schoolhouse booklet A2, with a lesson on the story of David and Goliath. 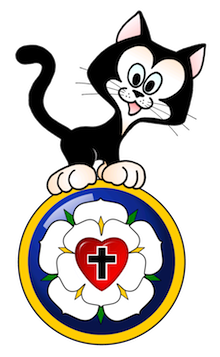 Each lesson in the Sunday Schoolhouse Classroom Resource book includes four pages: 1) Story Page, 2) Coloring Page, 3) Drama Page, 4) Worksheet Page -- all fully reproducible. 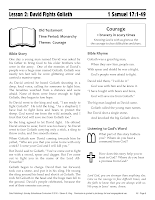 To download the sample pdf, click: HERE. Sunday Schoolhouse Unit A3 Released!